One of our superhero scientists, Dr Alexis Barr, destroys cancer by robbing cancer cells of their shape-shifting ability. 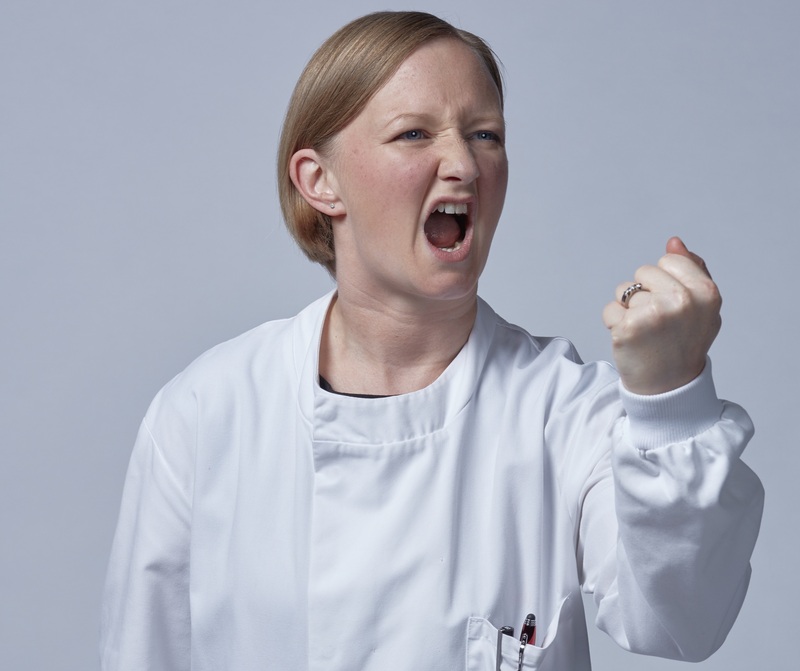 Dr Alexis features in our new video animation, inspiring the nation to get together and get payback for those they love. Unlike most healthy cells, cancer cells can bend, twist and stretch, using this special ability to squeeze themselves into new locations in the body. And if a cancer manages to spread and grow elsewhere, it becomes much harder to treat. Alexis worked in Dr Chris Bakal’s team at the Institute of Cancer Research, looking for new ways to interfere with this morphing power – like a molecular freeze ray to trap the cancer cells in one shape. Robbing cancer cells of their shape-shifting ability could freeze them in their tracks, boosting people’s chance of beating their disease. Alexis moved to Imperial College London in September, where she’s just set up her own lab to continue to destroy cancerthrough science.